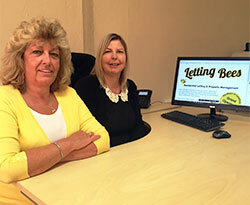 We at Letting Bees take a flexible approach to the services we offer both to prospective tenants and landlords. We realise that finding the right property is a very personal process, and we aim to tailor our services to suit each individual’s needs. For landlords looking to rent your property through us, we understand the importance of finding the right people to take up residence. We have an extensive selection and referencing process to ensure the suitability of each prospective tenant. To ensure your safety and the safety of the property throughout the duration of the tenancy, we follow all legal requirements and regulations surrounding the letting and renting of properties.